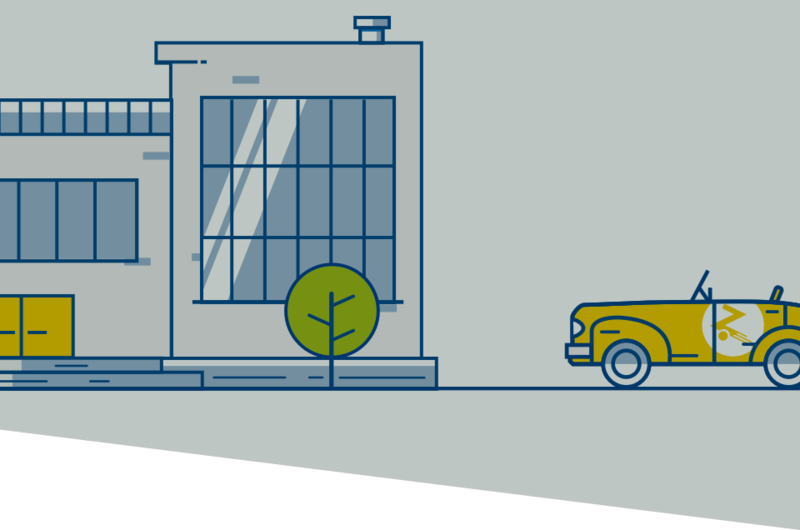 Zipcar provides on-demand access to a variety of cars by the hour or the day around campuses, cities, and airports across the globe. 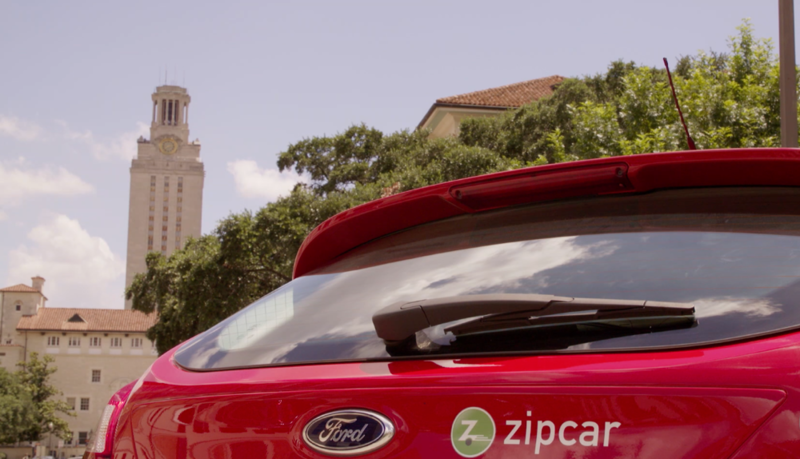 Zipcar helps universities solve complex transportation issues with on-demand, self-service cars on campus. One rate covers gas, insurance, parking and maintenance. So turnkey, it’s a no-brainer. Car sharing lowers demand for on-campus parking and eases traffic throughout the university. Join a sustainable transportation solution that saves 219 gallons of oil per Zipcar. Find flexible programs for students, faculty and staff. Contact us today to learn more. Ready to bring Zipcars on campus? Fill out the form below to get started. 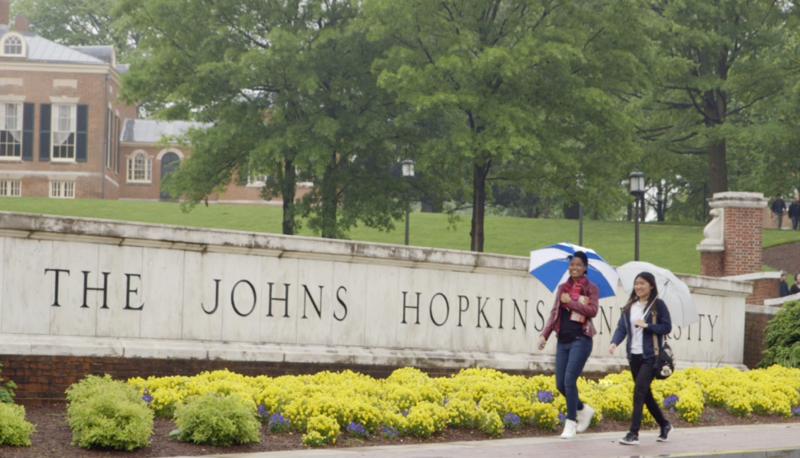 Some of the world's most notable colleges and universities use Zipcar. Zipcar serves students, faculty, and staff with on-demand vehicles. 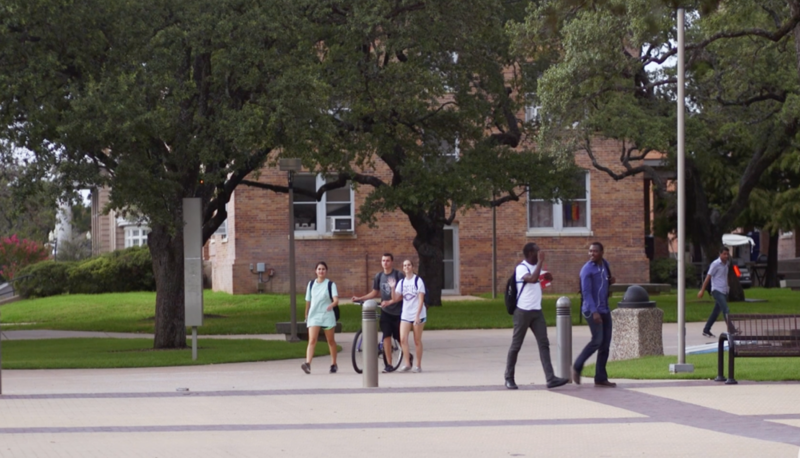 Our turnkey program means less campus congestion, a smaller CO2 footprint, and convenient rides between classes. Smart moves, wouldn’t you say? 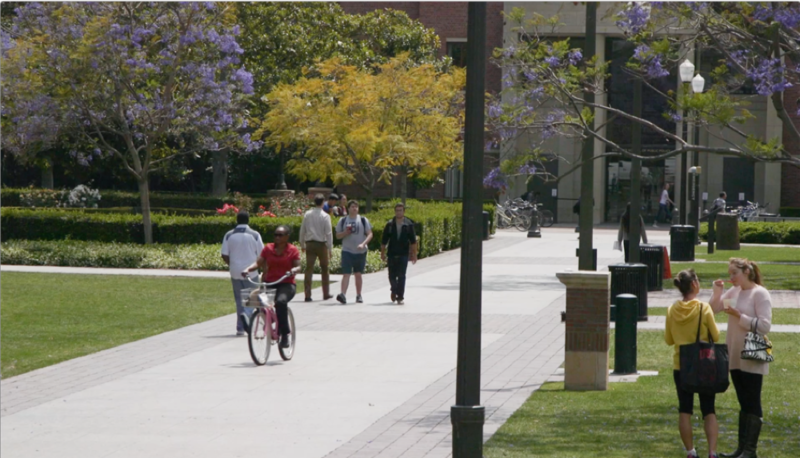 Watch our videos to see how Zipcar works on campus. Use the map to find Zipcars on universities throughout the country. Change schools. University faculty or staff? Get around and off campus easily in Zipcars. Plus, manage staff and department travel all on one account.